Since the launch of FLOOW2.com in 2012 all businesses and (healthcare) organizations worldwide are able to share equipment, services, facilities and the knowledge and skills of personnel. Leading to resource efficiency, cost savings, additional turnover and a sustainable business. So, what’s new? Well, that from today businesses and organizations can also share waste and materials via FLOOW2. During the past years the term “sharing economy” has become a staple in our current society, and making more efficient use of what we already have became more important every day. As well as it’s globally acknowledged that we are using too much resources in our current ‘take-make-dump’ economy. So, it is time to transform our world to a zero waste society. Therefore, sharing assets can be seen as an integral part of the development towards a more circular economy, in which loops are closed and today’s waste will be the resources of tomorrow. “At FLOOW2 we’ve noticed that there is a global need to share more than simply underutilized products and services“, says Co-Founder Kim Tjoa. That is why the company decided to expand their services by enabling businesses and (healthcare) organizations to make waste and materials transparent and thereby tradable through FLOOW2s’ sharing marketplace. “After all, the waste from one are the raw materials for another. So, why not share it with other organizations?”, states Tjoa. 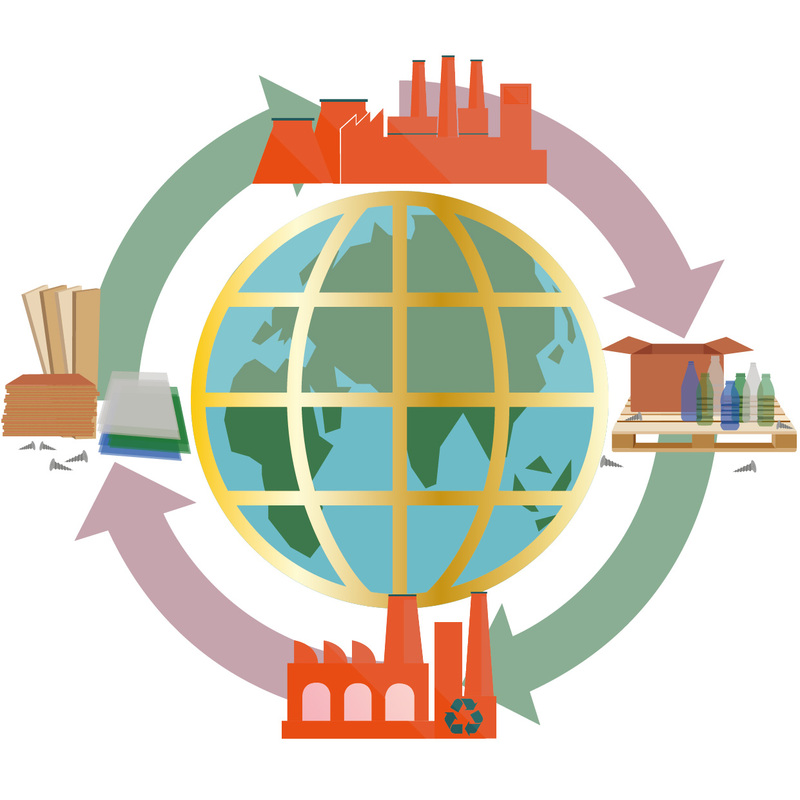 Your own waste & materials marketplace? Does your organization, community, region or city has the ambition to make more efficient use of waste and materials, or to provide businesses with a tool to do that? Please do not reinvent the proverbial wheel again, but contact FLOOW2. After all, sharing starts with collaboration.